Today I want to talk about a connection between leadership, Jesus, and life. James Kouzes, and Barry Posner write this in their book The Truth about Leadership. Everything you will ever do as a leader is based on one audacious assumption. It’s the assumption that you matter. Before you can lead others, you have to lead yourself and believe that you can have a positive impact on others. And this is so true. If you want to be a leader, you need to start to learn and believe that you can be. You need to believe that not only do you matter, but that you have something to offer. And this type of belief in yourself isn’t either arrogance, or shameless self-promotion. It’s not a belief that you’re amazing and everyone should listen to you. Instead, it’s a belief that you have something to offer, something positive to give. And I think Kouzes and Posner are right. What is interesting to me is that their statement seems a little like Jesus’ statement, “Love your neighbour as you love yourself”. Jesus’ point is that you can’t actually love your neighbour if you don’t love yourself. If you hate yourself, the hate will pour out all over and you wont’ be able to love your neighbour. 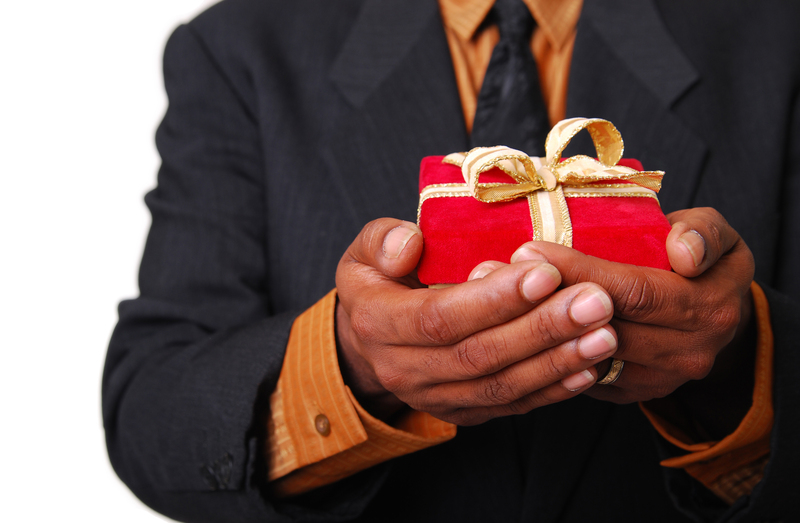 What has God gifted me with to gift to others? What positive contribution can I give? What do I love about who I am, that I can share with others? I think those are good questions to not only help us become better leaders, but better followers of God. Next The End Times – What Will Happen? I’m just so happy that they are helpful, and useful! Thanks for commenting! !